Term Life Insurance is a good start when deciding on affordable options. Term Life Insurance is a good starting point when deciding on affordable options for you and your family. It provides insurance for a limited period of time, such as 10 or 20 years. Options are also available to convert Term Life insurance to a more permanent solution. 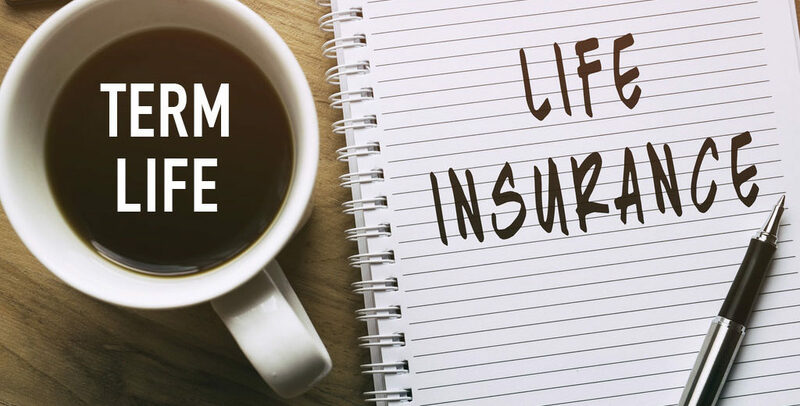 Term Life allows you to meet your life insurance needs at a price you can afford.